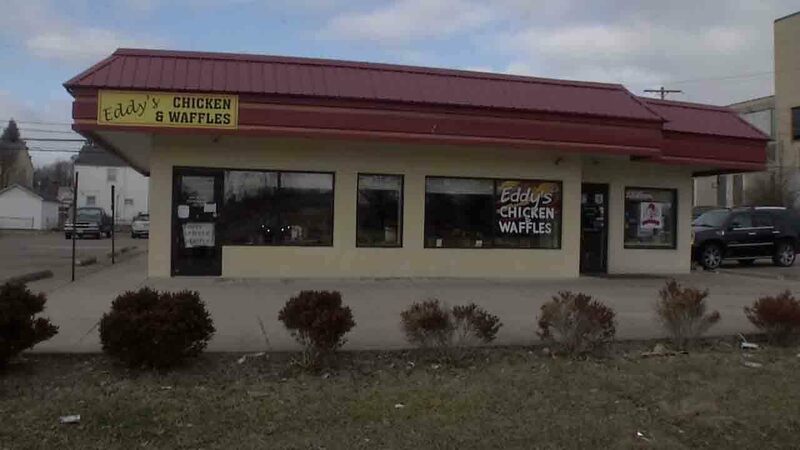 1; Columbus Public Health is investigating a confirmed case of hepatitis A in an employee of Eddy's Chicken and Waffles, 1808 East Livingston Avenue, who had direct contact with food. Officials for anyone who has been this location between February 1-11 2019, to get a free vaccination. Vaccinations will be held from 11 am to 3 p.m. on Monday, February 18, at Columbus Public Health, 240 Parsons Ave., Columbus, said the health warning. Hepatitis A, a virus with symptoms of jaundice, abdominal pain, nausea, vomiting and fatigue, has recently been found in a worker at a restaurant, Columbus Public Health warns. If you know someone who was there during the time of exposure and are willing to talk about it, call the NBC4 newsdesk at 614-263-5555.